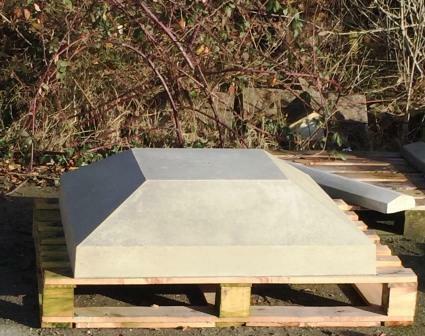 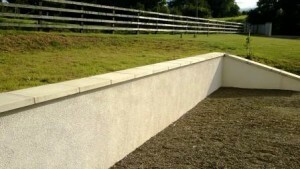 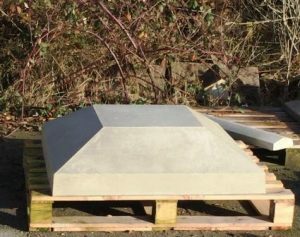 Delaney Concrete Ltd. has a wide range and choice of wall caps and pier caps, in different sizes and styles. 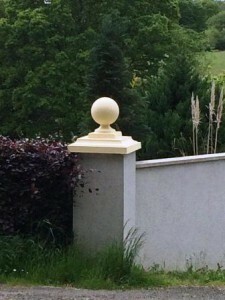 No matter what your budget is, we have wall caps and pier caps to suit your home and your gates. 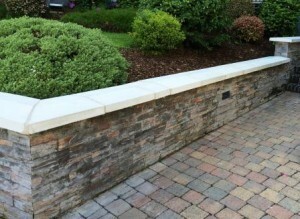 We also have larger wall caps and pier caps for commercial entrances. Customers are welcome to visit our factory in Clonroche and view our selection. 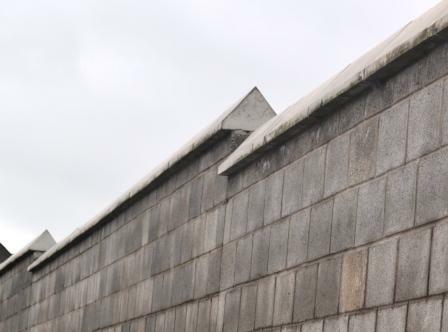 Security Wall Caps are triangular in shape and are designed so that they can’t be climbed, walked on, or sat on. They allow you to build a clean and friendly looking wall without worrying about looking caged in. The also eliminate the health and safety issues that occur with other types of security walls (e.g. barbed wire or broken glass topped walls). 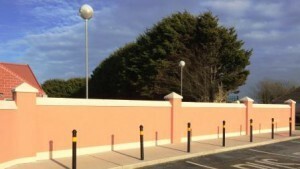 These are ideal in areas where security, loitering or anti-social behavior is a problem.